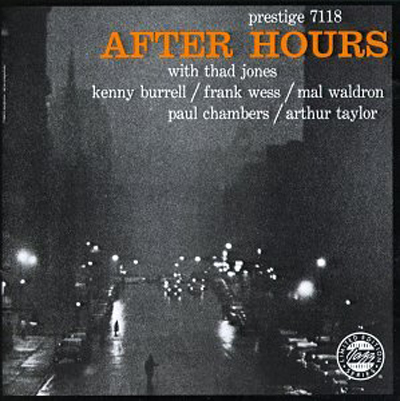 Here’s a very entertaining 1956 Hard Bop album named “After Hours.” It perfectly achieves the purpose of placing the listener in that familiar laid back, wee hours scenario, that only a Jazz club can offer. Listening and absorbing the special sounds from these very talented musicians. Four songs in total, two upbeat but sensually soft tunes with strong emphasis on the bass and drums. The other two songs, stylishly classy and with that certain relaxing swerving feeling of confidence behind them. You’re there, you can feel it, the mood is so ever present! That’s the beauty of Jazz, my fellow Jazz con Class listeners. Check the always reliable schedule link for play times, enjoy! 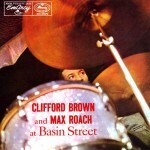 Here’s a great Hard Bop album recorded in 1956 with the Clifford Brown and Max Roach quintet. A memorable album by the dual because unknown to them at the time, it would be the last time the quintet recorded together. Clifford Brown, along with the pianist, Richie Powell (His wife also), were tragically killed in a car accident a couple of months later (June 26, 1956). 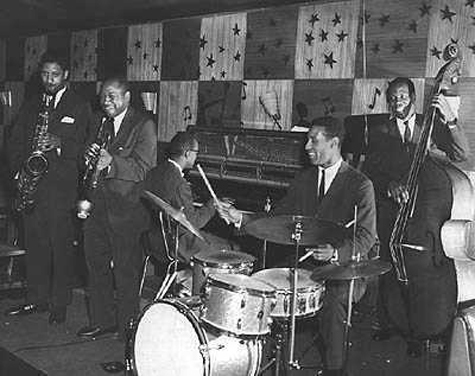 This young quintet was already considered to be a heavyweight Jazz band at the time. They were shooting for the stars and were well on their way there until it abruptly ended. I wonder how they would have sounded together in the 60’s, very scary! The name of this album is “Clifford Brown and Max Roach at Basin Street” will be featured here for a week or so. 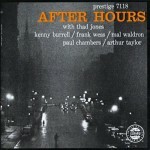 It is also considered by Jazz experts, as one of the most essential Hard Bop albums ever recorded! Check the schedule link for play times, ENJOY! 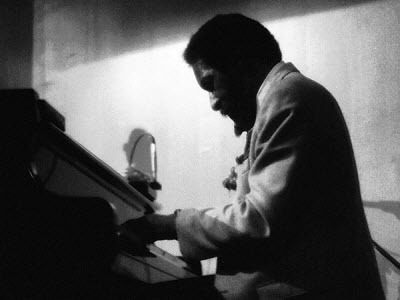 Richie Powell (September 5, 1931 – June 26, 1956) was an American bebop jazz pianist. He was born into a musical family in New York City, and was the younger brother of Bud Powell, also a pianist. Although sometimes considered less gifted than his bebop-icon brother, he was a respected musician and was beginning to achieve recognition at the time of his death. 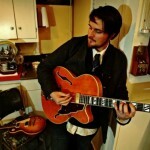 Richie Powell studied at City College of New York. He played in the bands of Paul Williams (1951–52) and Johnny Hodges (1952-54), and from 1954 to 1956 was a member of the group co-led by Clifford Brown and Max Roach. Rudy Van Gelder remastered two recording sessions with Sonny Rollins as the leader. 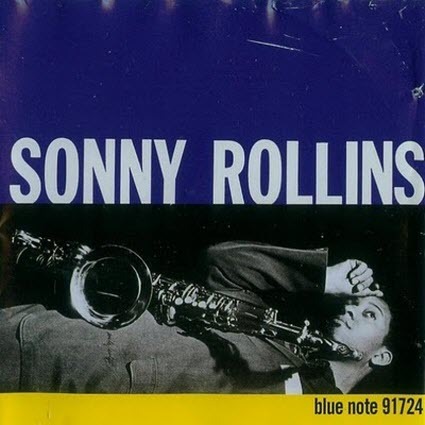 The name of these two albums are “Sonny Rollins Volume 1” and “Sonny Rollins Volume 2.” I will feature both of these special albums but will not play all of the songs. I will take a few from each album and make sure it will be at least an hour long. After a week or so I will place all the songs from both volumes into the rotation and because of the nature of these albums, they will be placed into two separate playlists. 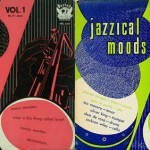 Volume One will be in the Hard Bop and Volume 2 will be placed in the “G4” Playlist (Find out more). 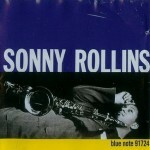 Volume one was organized as a complete band with members who played together with Sonny Rollins in the past. Volume two was more like a jam sessions and where you have two Jazz giant pianists, Horace Silver and Thelonious Monk, taking turns on different tunes. 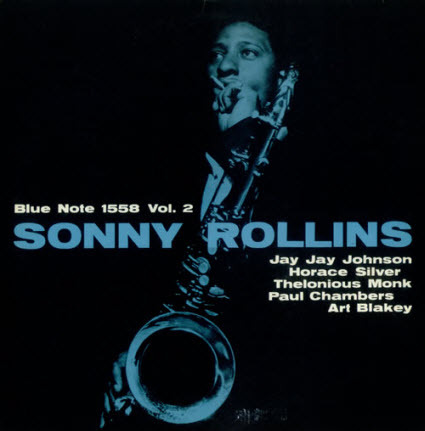 Sonny Rollins didn’t play with these artists regularly, it was more like a one-time occasion. Check the schedule link for play times, below are the songs I will feature and the order they will be played, ENJOY! 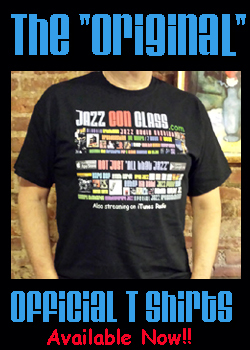 Most people who are just occasional Jazz fans do not dig in deeper into the song or album they are listening to. There’s absolutely nothing wrong with this, the love and respect for this unique brand of music, is still ever so present. It’s much different for me though and more of a challenge/necessity because of what Jazz Con Class stands for. 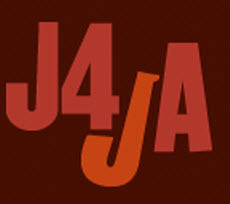 It’s NOT Just “All that Jazz” means that you are not going to get bombarded with a mix of different eras (Example: Hard Bop Early, Jazz Funk and Free Jazz (Mixed Together) of Jazz music at the same time. I, by no means, feel that I am some kind of Jazz expert and for a matter of fact, am learning something new everyday. I enjoy this quite a bit, this investigative work and it never fails to fascinate me more, especially the musicianship behind Jazz. 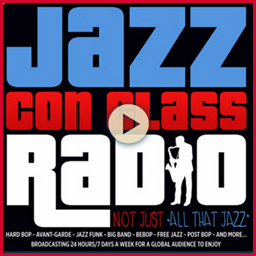 The more I learn, the more I have to offer here to the Jazz Con Class listeners. And this is how I learned about Horace Parlan and how much he has contributed to Jazz. 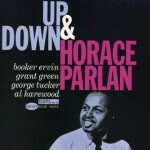 This 1961 album “Up & Down” is a great example and if you read later below (Horace Parlan biography) you would see all this man has overcome to become an established Jazz pianist. This album is a great example of how Jazz derives from the Blues. 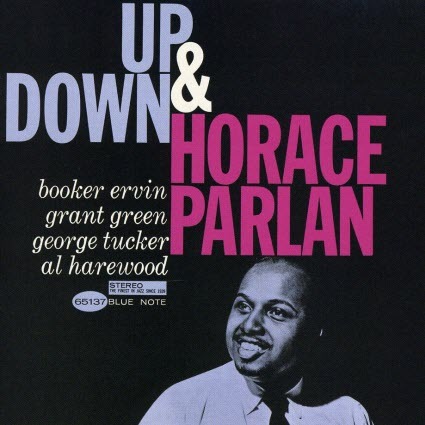 Horace Parlan has a great supporting cast behind him, Booker Ervin (Tenor Saxophone), Grant Green (Guitar), George Tucker (Bass) and Al Harewood (Drums). Check the schedule link for play times, ENJOY! 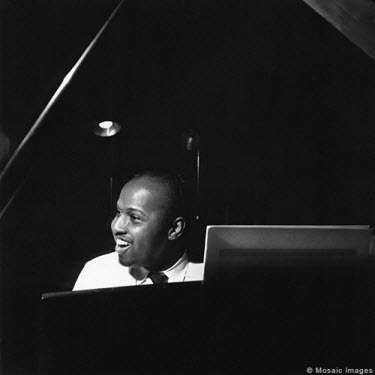 Horace Parlan (pianist) was born on January 19, 1931 in Pittsburg, Pennsylvannia. As a child, Parlan was stricken with polio, resulting in the partial crippling of his right hand. The handicap, though, has contributed to his development of a particularly “pungent” left-hand chord voicing style, while comping with highly rhythmic phrases with the right. Much of pianist Horace Parlan’s distinguished jazz life has been marked by an intriguing series of ebbs and flows. At times his artistry has received the attention and praise it deserves, while at others it has been curiously overlooked and neglected. All the more interesting is that amid these sometimes unnerving shifts, Parlan has remained a model of musical consistency. 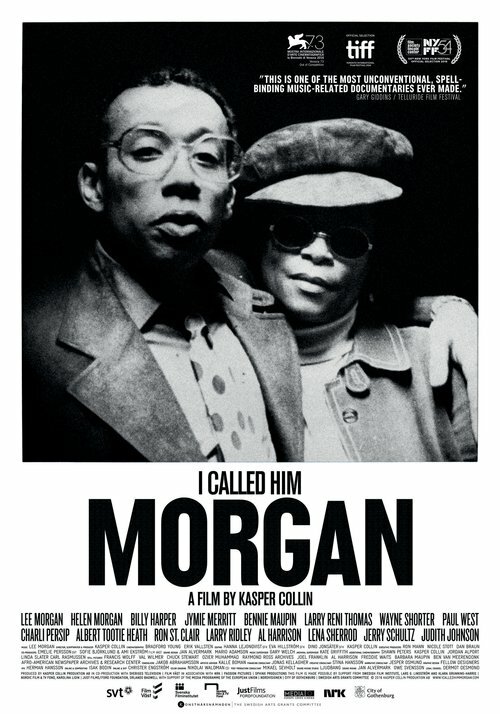 Just flip through the pages of his accomplished career – between 1952 and 1957 he worked in Washington DC with Sonny Stitt and then spent two years with Charles Mingus’ Jazz Workshop, to his stellar ‘60s recordings for Blue Note, and on to his more recent work with Archie Shepp and Danish bassist Jimmi Pederson – and you’ll undoubtedly be struck by the singularity and cohesiveness of his approach. Unlike most musicians, who study the fundamentals of their instrument before seeking out a distinctive sound and style, Parlan was compelled to address the piano from a unique direction all along. An early childhood bout with polio left his right hand partially paralyzed, forcing Parlan to compensate by developing a personal style largely reliant on the left -not only for the usual measures of accompaniment, but also to weave melodic phrases and swinging single-note runs. Armed with this approach, Parlan left his hometown of Pittsburgh in 1957 to try his hand in the greener jazz pastures of New York. Almost immediately, he found a place in the Mingus Jazz Workshop – where he remained until 1959, playing on such seminal recordings as Blues & Roots and Mingus’ Ah Hum. 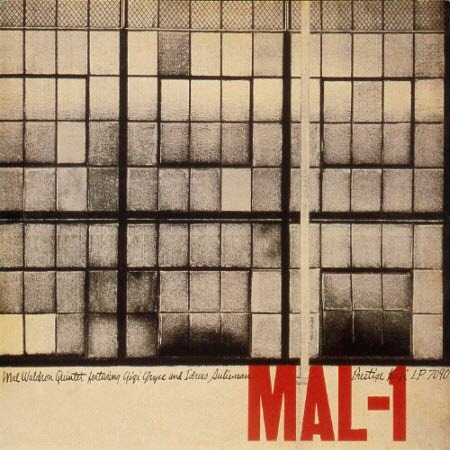 Mal Waldron was an integral part of Hard Bop but later gravitated to Free Jazz. 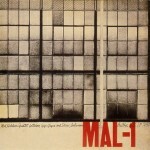 As you will read below this 1956 album “Mal-1” was the first of four with the similar title. He played with Mingus from 1954-56 and was very active throughout all the New York City Jazz clubs.Very interesting career which ended in Munich, Germany (More on Bio below). 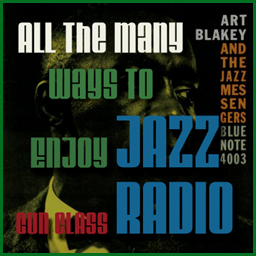 The Jazz Con Class listeners will enjoy this very creative hard bop album, check the schedule link for play times, enjoy! Born in New York City, Waldron’s jazz work was chiefly in the hard bop, post-bop and free jazz genres. 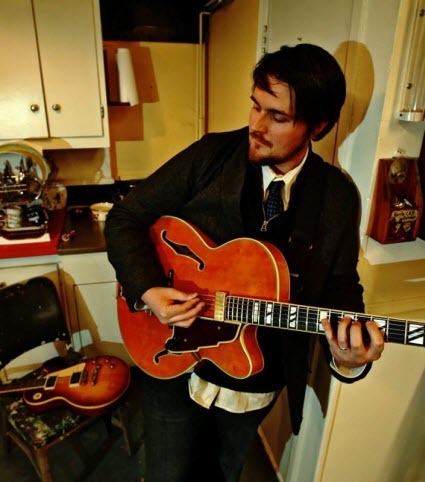 He is known for his distinctive chord voicings and adaptable style, which was originally inspired by the playing of Thelonious Monk. 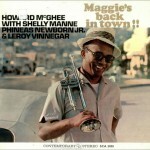 Howard McGhee is featured: Maggie’s Back in Town!! 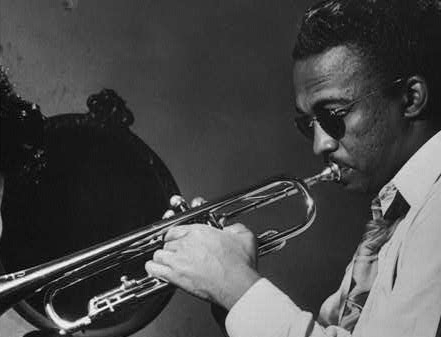 Howard McGhee was an intricate part of the Bebop movement but is hardly ever mentioned. 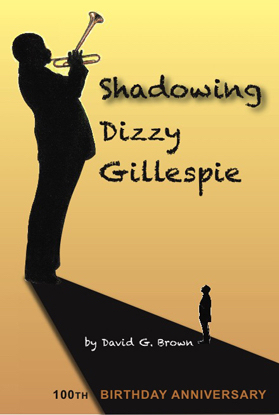 Dizzy gets most of the recognition but McGhee along with Fats Navarro and Idrees Sulieman were equally as important. They were all a strong influence to the Hard Bop trumpeters that came afterwards. Miles was, of course, was a great part of the Bebop era but entered into the picture a few years later. 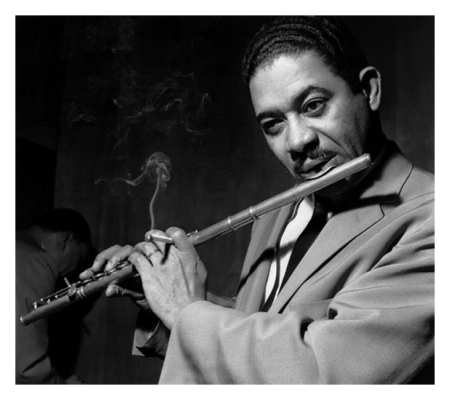 As you will read later on below, McGhee was an absentee in the 50’s because of drug problems and missed most of the Hard Bop era but came back in the early 60’s. Maggie’s Back in Town!! was the first of his first return album was recorded in 1961. 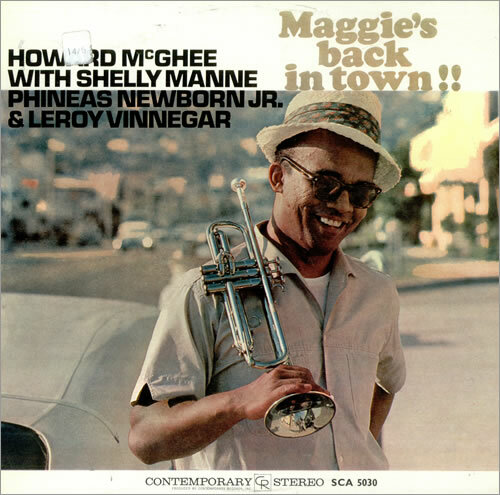 It will be featured here on Jazz Con Class so the listeners can learn more of how great McGhee was. There’s no way to avoid noticing how much influenced he had on the greats that came up in the early 50’s, enjoy! “A couple of years later I went into Birdland with Clifford Brown, Horace Silver, Curly Russell and Lou Donaldson for a few weeks. We made some live, unrehearsed records and they did pretty well. After that it was Horace who decided we should organize a group. He said, ‘We’ll call it the Jazz Messengers.’ So it was Horace who really put the name on it, and it stuck.” – Art Blakey, quoted by Herb Nolan in Down Beat, November 1979, p.21. This album featured here “Horace Silver Live at Newport 58” was of course, afterwards and when he was well established already. He was in great demand, playing with many great but by 1956 was leading his own band. 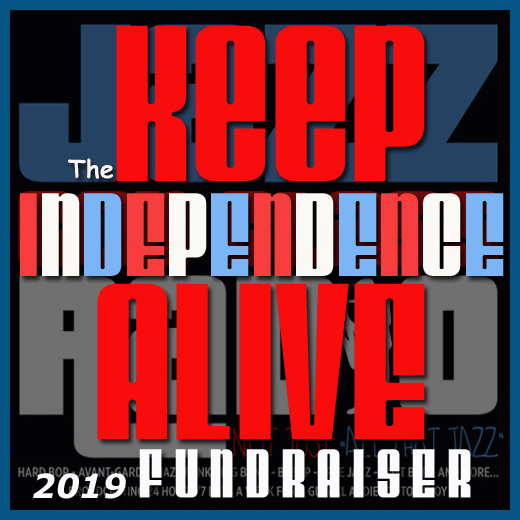 Silver alongside with Art Blakey followed through on the concept of discovering young talent, giving them the opportunity, increasing the demand for more talent and most importantly, continuing the tradition of Jazz. 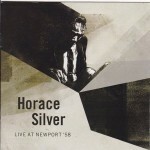 I encourage all the Jazz Con Class listeners to take some time out and learn more about Horace Silver. We all know how influential Art Blakey was but not much about Horace Silver’s enormous contributions. 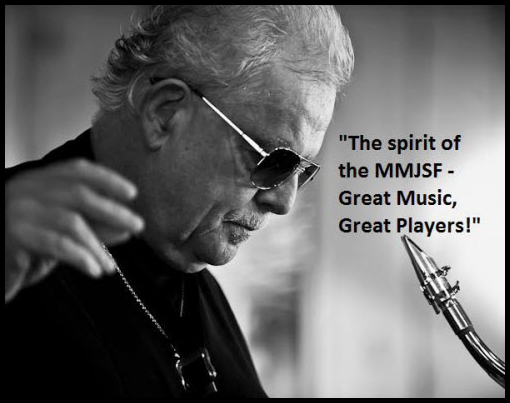 He was a great man, a great musician/composer and a major influence to Jazz! Checkout the schedule link for play times. This album will be placed afterwards on the “G4 Playlist” and where almost all “Live” recordings are located, enjoy! 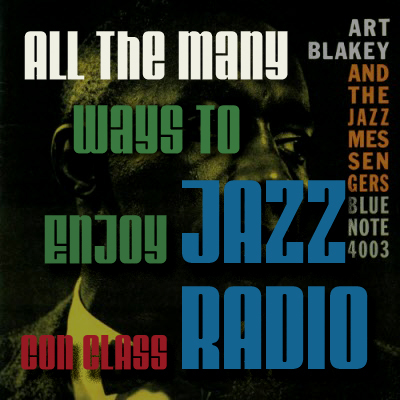 As Jazz Con Class listeners already know, on every Saturday the “Contemporary Playlist” is showcased. The Jazz music on this playlist consists of mostly young aspiring artist and others who have been around but are still producing great Jazz. These artists have one thing in common in there style of play and it complies with the particular Jazz music that specifically plays here. They play traditional/classic Jazz and this playlist is named “Contemporary” because this music was recorded recently. These are a special breed of musicians who respect/admire classic/traditional Jazz and keep it current. Great music never gets old and these artists are proving it. This is a difficult task for them to prosper, in respect to the ideals of the few but very powerful music industries. It is a constant struggle for all these Jazz musicians, they need to take all sorts of different routes to obtain true recognition. Pop music dominates the billboard ratings and almost most of the times the great musicians are ignored. Maybe they are just too good or maybe they have more pride. This is why the “Contemporary Playlist” is featured here on Jazz Con Class, they belong right there with all the greats that came before them. Learn more about Josh by visiting his website here. 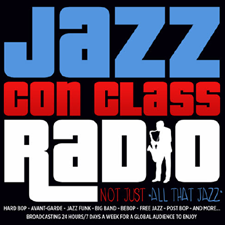 Check the schedule link for play times of the “Contemporary Playlist” (Twice on Saturdays) and all the others featured playlists here on Jazz Con Class, ENJOY! 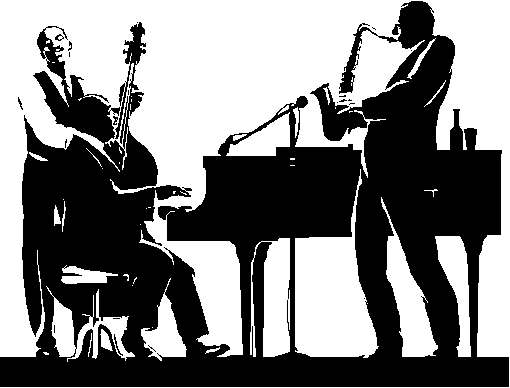 Each jazz musician when he takes a horn in his hand- trumpet, bass, saxophone, drums-whatever instrument he plays-each soloist, that is, when he begins to ad lib on a given composition with a title and improvise a new creative melody, this man is taking the place of a composer. He is saying, “listen, I am going to give you a new complete idea with a new set of chord changes. I am going to give you a new melodic conception on a tune you are familiar with. I am a composer.” That’s what he is saying. I have noticed that there are many kinds of composers in this so-called jazz. For instance, there are musicians who simply take rhythmic patterns and very spare notes-very limited invention melodically-and play in a soulful swinging way. Some people in the audience, when asked what they think about jazz, say, “I just go by the feeling, I go by the feeling the guy gives me.” Now, whether there is feeling or not depends upon what your environment or your association is or whatever you may have in common with the player. If you feel empathy for his personal outlook, you naturally feel him musically more than some other environ-mental and musical opposite who is, in a way. beyond you. 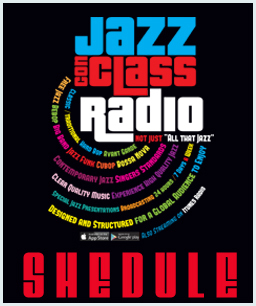 The Jazz Con Class listeners should take note and probably knew already, this is the reason why I created this Internet Jazz Station. Mingus couldn’t have been any more accurate! 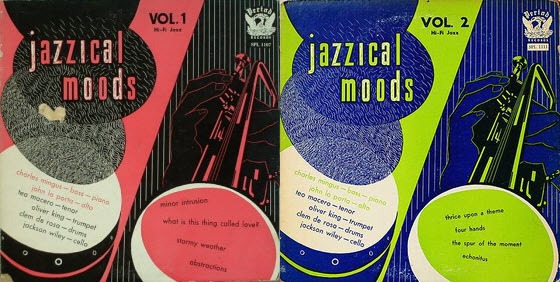 These two albums will be featured together in order, Jazzical Moods Volume One (Tracks: What Is This Thing Called Love, Stormy Weather, Minor Intrusion, Abstractions) and then Jazzical Moods Volume Two (Tracks: Thrice Upon a Theme, Four Hands, Spur Of The Moment/Echonitus). Check the schedule link for play times, ENJOY! 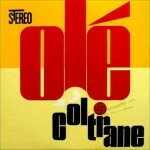 Here’s another exploratory album by John Coltrane (Soprano and Tenor Sax) along with the invaluable Eric Dolphy (Alto Sax and Flute), two bassists (Reggie Workman and Art Davis), Freddie Hubbard (Trumpet) and Elvin Jones (Drums). 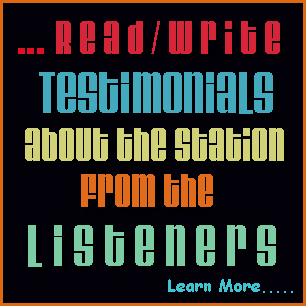 Overall they produce a rather relax sound that doesn’t let up and keeps the listener interested from begging to end. 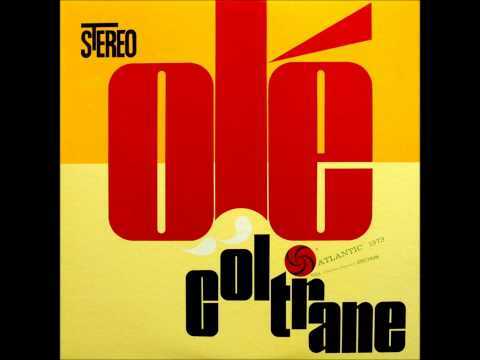 “Ole Coltrane” was recorded, in studio, May 25, 1961 and will be featured for a couple weeks exclusively for the Jazz Con Class listeners. Check the schedule link for play times, enjoy!